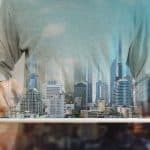 As far as investments go, commercial real estate often comes under scrutiny as high-maintenance and unpredictable. It has a reputation for being at the mercy of unruly management expenses and a fickle rental and resale market. It’s also known for illiquidity and the high cost to diversify. 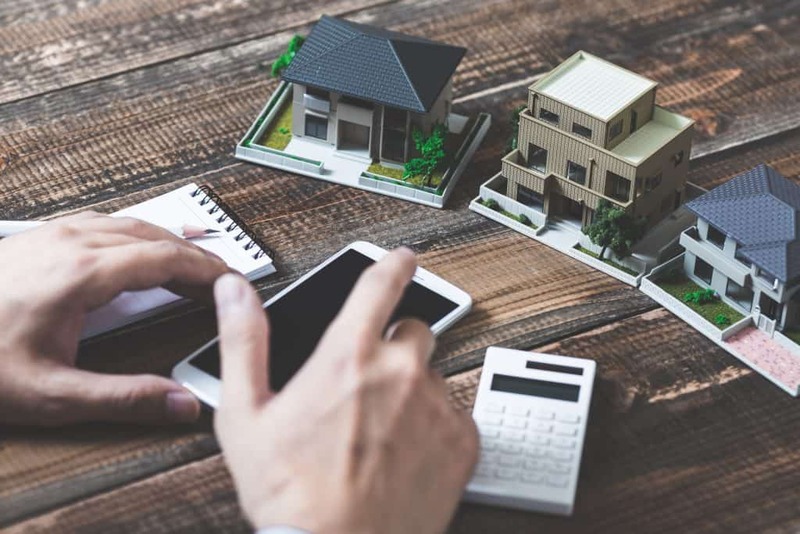 However, there is one type of reliable real estate investment that can help you build a diversified portfolio and nullify all the objections. – single-tenant, triple-net leased (NNN) assets. NNN lease tenants are most often strong credit, national companies such as Walgreens, Dollar General, and Starbucks. They pay their own operating expenses, taxes, maintenance, and capital improvements, while you, as the property owner, benefit from tax benefits like cost segregation and depreciation. As the investor, you are protected from unpredictable and rising operating costs while collecting steady monthly income. Properly chosen NNN property investments are tangible assets that preserve cash flow and yield a reliable, passive, income-producing return for 10-20 years with little or no owner responsibility. There are also property appreciation and tax benefits. Plus, there’s the security of owning a physical asset and multiple guarantees bolstering the asset. NNN investments mimic fixed-income investments by providing rent growth, strong current yields, and long-term predictability. In some cases, you realize a steady cash flow for up to 20 years. A long-term, legally-binding lease from a nationally recognized tenant with strong credit provides you with a guaranteed, monthly rental income. 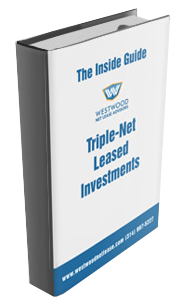 Triple-net leases provide a surety of income not often found in other types of investments. Before we discuss how to build a diversified portfolio with NNN lease investments, let’s talk about other investments that may currently be in your portfolio. 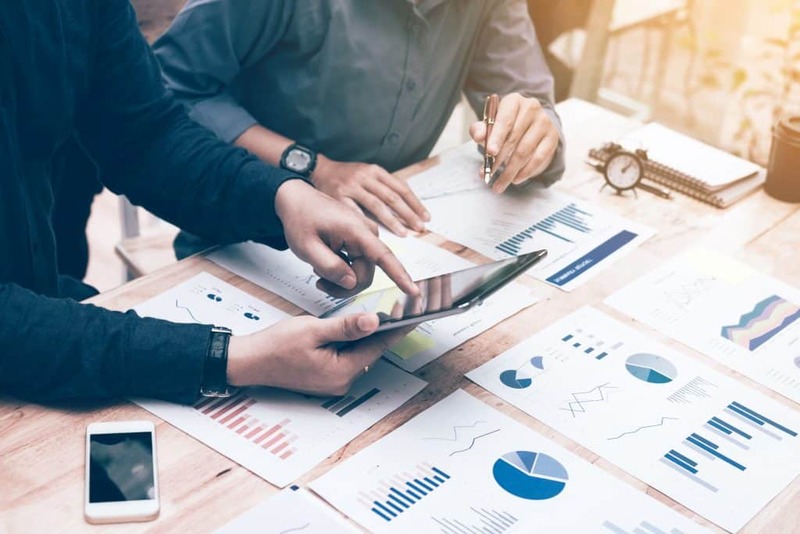 The stock market is a common and worthwhile place to invest, with the downsides being obvious – the minute-by-minute valuation fluctuations that make it difficult to depend on, with no control over the outcome. Residential real estate and apartment complexes may provide a good return, but they require heavy hands-on management. 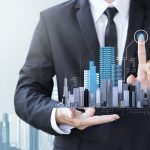 They are also at the mercy of many market-driven variables like employment strength, interest rates, and economic trends – making your ROI and the amount of property involvement unpredictable. NNN lease investments. 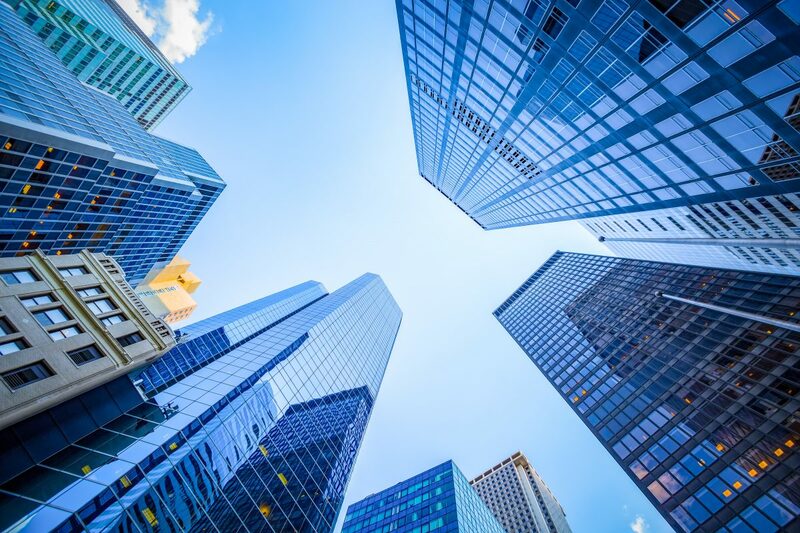 With the stock market and other types of real estate being volatile, especially in times of a looming recession, adding triple-net lease investments to your portfolio can offer hands-off, predictable monthly income for decades, regardless of the economy. Two entrepreneur person working and colleague analyzing data for new start-up business and marketing. For even more stability, you may choose to diversify within your own NNN investment holdings. You may consider owning properties nationwide, with different tenant types and asset classes, lease durations, and industries. Think retail, medical, industrial, warehouse, restaurant, pharmacy, banking, and gas stations. 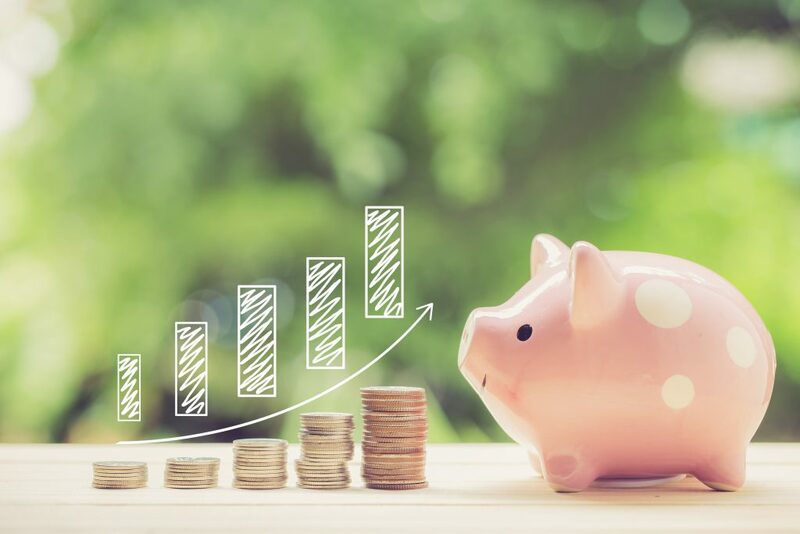 Typically, these investments average 5% to 7% capitalization rates, depending on certain variables, and an internal rate of return (IRR) from 8%-24% over time. There are many ways to become a NNN investor. As an individual, in a partnership, with a corporation, or as part of a Real Estate Investment Trust (REIT). You may directly invest by buying the property yourself or via private or public REIT funds, but – even with the obvious NNN lease benefits – is it wise to buy in the current economic environment? The expectation is that interest rates will rise. However, NNN leases can be tied to CPI and act as a hedge against rising rates. 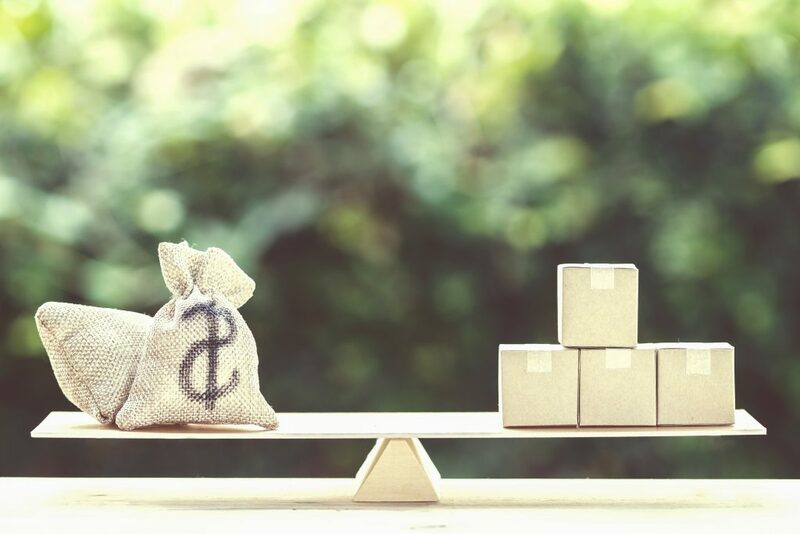 Real assets can retain their value in both up and down markets and if rates increase due to economic growth, real estate can actually benefit. As an investor, you can feel confident that with the right NNN lease properties, your investments will continue to be a lucrative opportunity. Finding the right NNN investment is imperative to your diversification goals, that’s why it’s best to consult a professional net lease advisor who values your best interests. 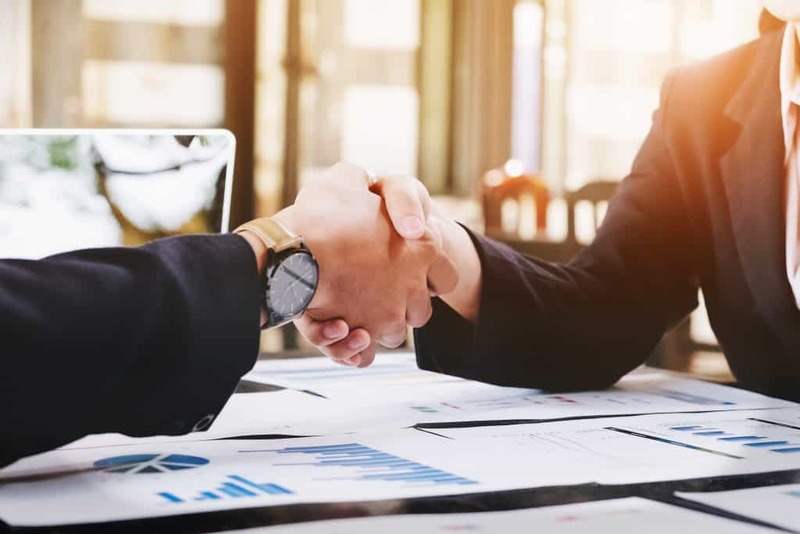 By working with a Westwood Net Lease Advisor, for example, you can count on a seamless investing experience that fosters confidence in the process and in your NNN investment decision. Our advisors provide evaluation and risk-tolerance assessments and explore properties that best fit your investment criteria. We also evaluate tenant financials and credit ratings, work with you on the many detailed financial and tax considerations, like §1031 exchanges and cost segregation, and more. We are here to offer objective advice, education, knowledge, and advocacy – all at no cost to you. Acquiring the right NNN investments to diversify your portfolio with little to no risk gives you options for a stable, wealth-building asset class and peace of mind. If you’re interested in learning more about why NNN lease investing is a great addition to your current portfolio, our experts are happy to help. Contact us by completing a form on our website or reaching out today for a free consultation, 314-997-5227.